Explore a selection of Kindu Packing's extensive make-up and cosmetic packaging collection in 3D! Save time and almost effortlessly create a customized piece of packaging with Kindu's 3D models to see how they can be personalized to fit your company's brand. 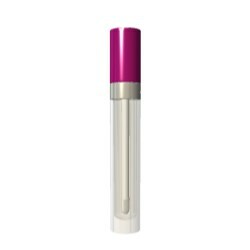 Kindu Packing's luscious lips effect applicators will leave lips looking irresistibly kissable and come in neat containers, ideally sized and easily portable for any occasion. Get a flawless false lash look with Kindu's volumising and elongating applicators making eyes pop and heads turn. The products come in a variety of chic containers tailored to meet all tastes. 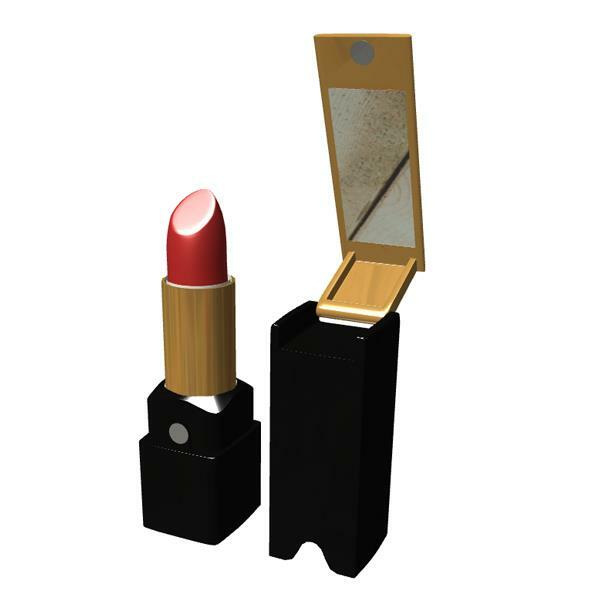 Kindu Packing's stylish and practical lipstick tubes will add a touch of class to any handbag and lips. 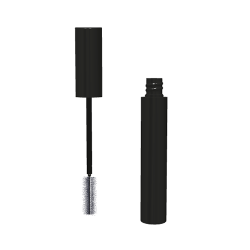 Kindu Packing offers a variety of eyeliner applicators differing in thickness and shape to achieve the desired liner results whether that be a dramatic cat liner effect or a more subtle, natural look for example. Kindu Packing offers two distinct cosmetic pens; one for eye-brows and lashes (Duo-end product), and one for nails, both with applicators tailored to deliver high precision and enhancing results. Kindu Packing's chubby stick pens are available with a soft brush or sponge applicator to meet the desired level of coverage and preferred texture for application. Kindu Packing produces a compact dispensing pump which fits comfortably in hands and delivers a conveniently sized output in one press of the pump. Kindu Packing's slick compact packs come in ideal sizes to hold eyeshadows, powders, blushers etc. that can be taken anywhere for a quick make-up top-up to keep skin looking fresh and flawless all day long, whatever the environment. Kindu Packing's tottle containers are simple but elegant and come in a variety of shapes and sizes to satisfy brand's preferences.